Lacey does triathlons. if that isn't impressive, then i don't know what is! she wanted her site to be fierce yet girly, and she wanted pink :) so naturally, i added black into the mix. we also wanted her site - even if it is a blog - to look professional and clean. 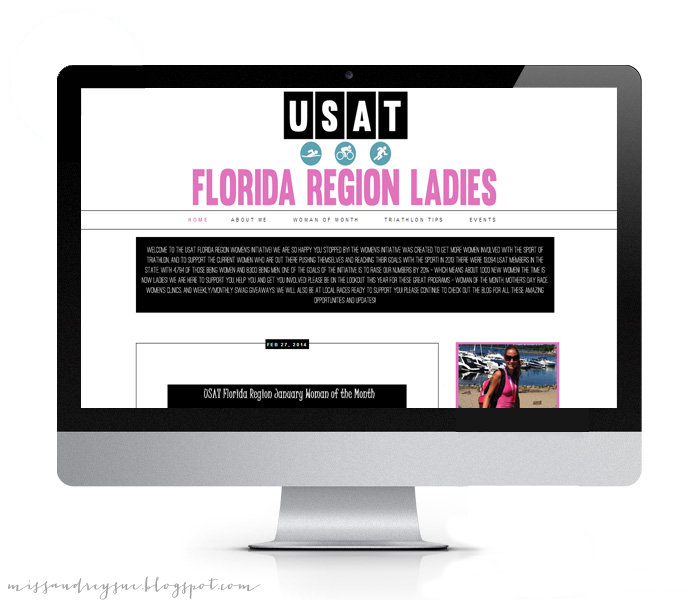 she is on the USAT Florida Region Board (so cool! 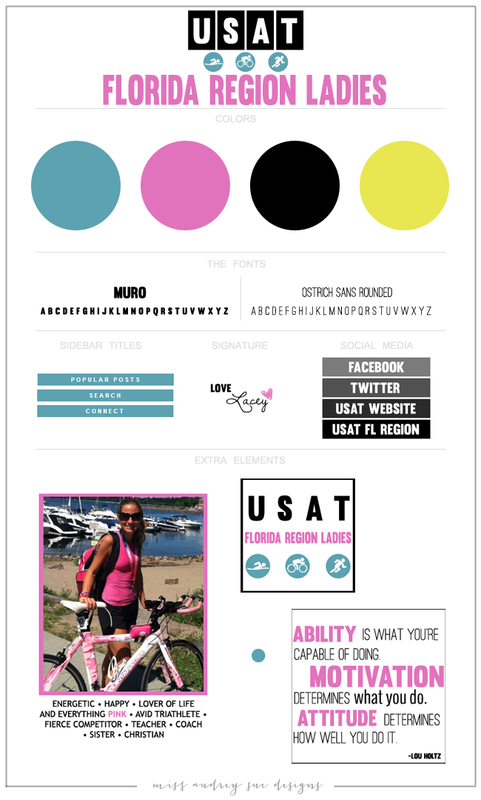 ), and her blog was designed to help woman everywhere become more motivated to get out and get involved in triathlons. head on over to take a closer look HERE!